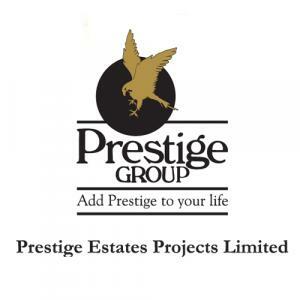 Prestige Brooklyn Heights in Bangalore, Bangalore by Prestige Estates Projects Ltd.
1875.00 sqft. - 4897.00 sqft. 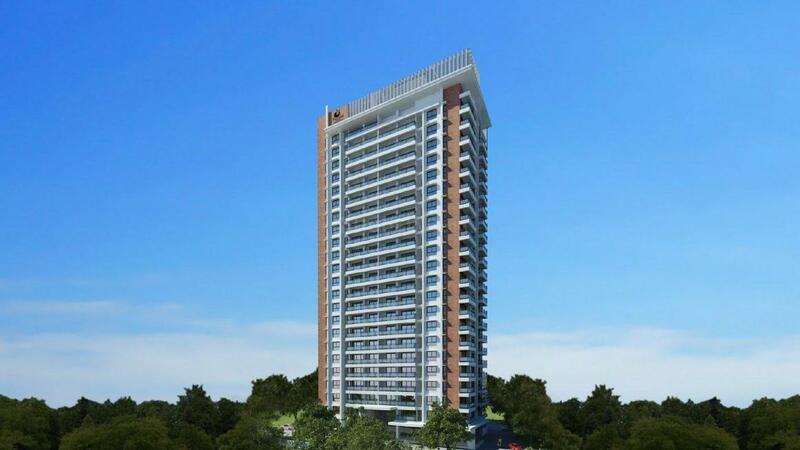 Prestige Brooklyn Heights is the sophisticated project that defines the luxury at its best. 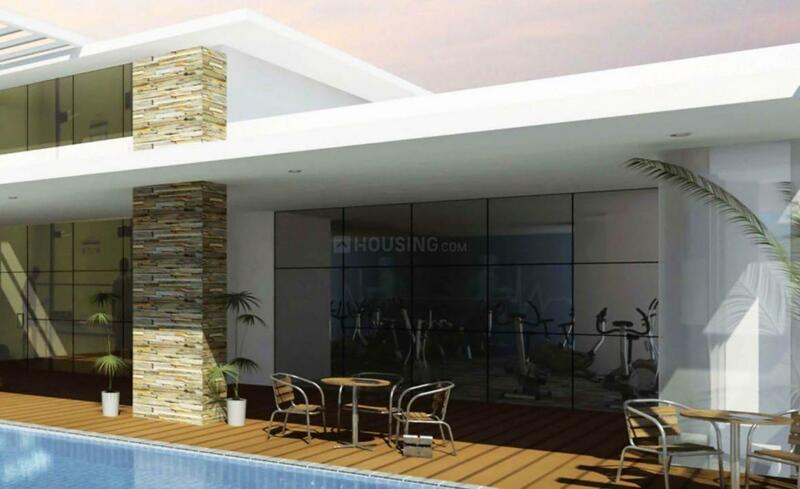 Located at the prominent place, the project offers convenience to its dwellers. Every apartment is designed with spacious rooms having large windows allowing fresh air and light throughout the day. Every home is featured with modern amenities and specious rooms that will delight the resident. Prestige Brooklyn Heights is finely planned by professionals who understand the need of families. 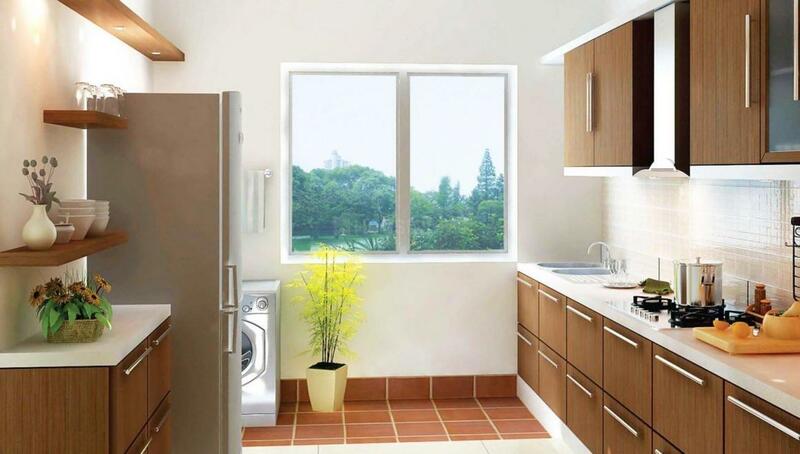 Sufficient provision is provided in every apartment, so that residents won't be having any difficulty in staying. If you are looking for dream house, then Prestige Brooklyn Heights is the one to go for. Jaya Prakashnarayan Nagar popularly known as J P Nagar is an established residential colony located towards the south of Bangalore. Its areas have been categorized into nine different phases. Kalyani Magnum Infotech Park at J P Nagar is a large office complex and shelter for some big companies like Oracle, Accenture, ObjectWin, Honeywell, VMware, Trianz and so on. J P Nagar has unbeatable connectivity with many important business regions, namely Jayanagar and Central Bangalore District (CBD). Jayanagar, home to the city's elite, is one of the first planned suburbs while CBD is the main commercial area of Bangalore that houses Collection UB City Mall, India's first Luxury Shopping Mall. Majestic (Main Bus Stop & Railway Station) is easily accessible from this place that allows the residents of the area to travel to their workplaces without hassles. Also, the Bangalore International Airport is at a short driving distance from the locality. Moreover, the well known theatre for Arts, Ranga Shankara is located in J P Nagar.